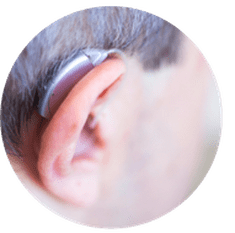 Hearing aids are sophisticated medical devices that provide thousands of Australians each year with improved quality of life and social benefits. The ability to communicate and participate in work, family gatherings, education and community at large has many social and economic benefits to the Australian landscape. Hearing loss can challenge a person's ability to interact with those around them which can lead to social isolation, mental health issues, cognitive decline as well as severe financial consequences on the individual and society at large. In 2006, a report calculated that the cost of hearing loss to the Australian Economy in terms of lost productivity as well as other impacts was $11.75 Billion. We also know that 1 in 6 Australians have a hearing loss and this is expected to increase to 1 in 4 by the year 2050. Putting this all together and it is quite clear that hearing health in Australia (and all around the world) is a large public health issue. As such, federal and state Governments offer some public funding options for individuals needing hearing aids. If public funding cannot be accessed or if there is a gap payment required, Pristine Hearing offers interest free payment options through a 3rd-party. 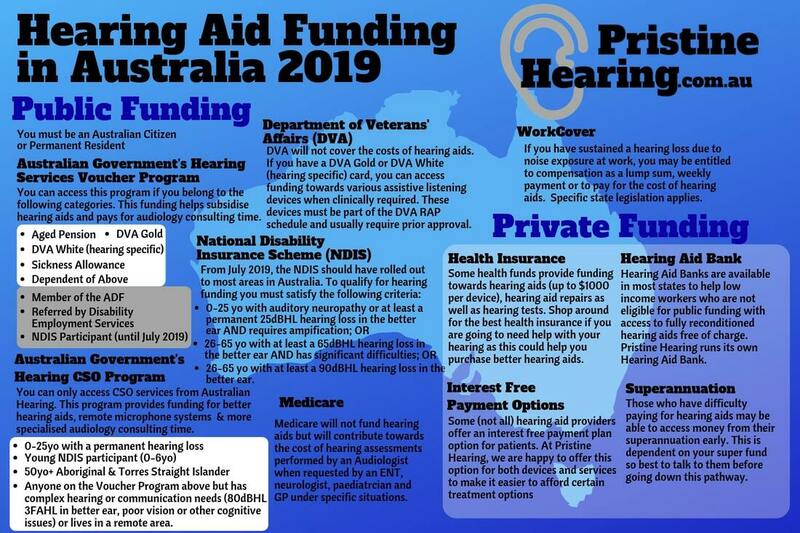 Below is a summary of hearing aid funding avenues that may be of assistance (both public and private). 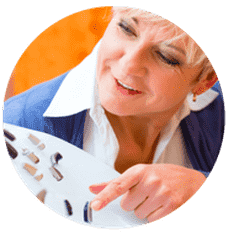 Pristine Hearing always ensures you are made fully aware of all your funding options so that you are in a better position to decide on the most appropriate device for your current and future hearing needs. The Commonwealth Hearing Program offers funding to eligible participants that fully covers the audiology consulting time and in many instances, the costs of a hearing aid. Pensioners and Veterans are the main group of patients that can access this program. 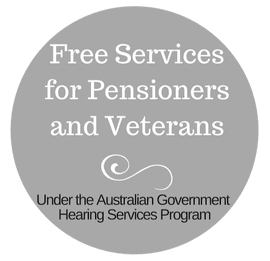 Besides having access to the Commonwealth Hearing Services Program, Veterans have access to additional funding for assistive listening devices as well as the annual Commonwealth Hearing Services Program hearing aid maintenance fee fully covered. ​The NDIS is a national funding scheme for individuals who have a disability that impacts their ability to participate in everyday activities including work. A person can become a participant of the NDIS if they have not yet reached the age of 65. ​​​ If you have experienced a hearing loss due to excessive noise exposure at work, you could be eligible for compensation in the form of a lump sum payout and/or payment for the cost of a hearing aid. For more information, please visit here. Medicare does not cover or help fund the cost of hearing aids. 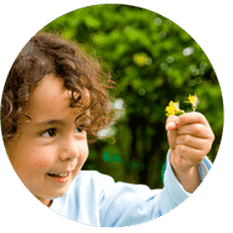 It does however provide funding towards hearing assessments that have been requested by a GP, ENT, neurologist or paediatrician in specific cases. If you need more information about this, please give us a call on (08)6336 7170 or email us . ​Pristine Hearing's Hearing Aid Bank was created to help eligible patients with the cost of hearing aids. 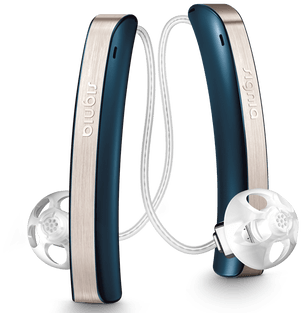 It provides the opportunity to access fully reconditioned hearing aids free of charge. For more information about this, please visit here. ​Some health funds provide funding towards hearing aids, hearing aid repairs as well as hearing tests or audiology consultations. Some provide up to $1000 per device but best to check with them first. The Independent Audiologists of Australian recently compiled a summary of Audiology benefits of all the major Australian health funds. You can access it here but please treat it as a guide only. ​Some (not all) hearing aid providers offer an interest free payment plan option for patients. At Pristine Hearing, we are happy to offer this option for both devices and services to make it easier to afford certain treatment options. It is possible to obtain new credit cards with an interest free (or low-interest) period. This might be a better alternative to a personal loan if you are able to pay off the credit card during this period. Please seek financial advice or do your own thorough research if choosing this option. ​Those who have difficulty paying for hearing aids may be able to access money from their superannuation early. This is dependent on your super fund so best to talk to them before going down this pathway. 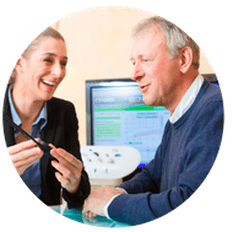 You will usually require a recent hearing test from an audiologist (nothing older than 6 months) as well as a quote or unpaid invoice for the required amount to pay for the hearing aids. For more information about this, please visit here. ​Another option to finance hearing aids is to get a personal loan. A personal loan will incur an interest rate although the costs of a hearing aid can be spread over years instead of upfront. Like with credit cards, best to shop around and seek independent financial advice. ​Although not a funding option per se, some individuals may be able to use the net cost of hearing aids as a tax deductible purchase. Eligibility criteria applies and this may change from year to year. We recommend speaking to an accountant for advice as to what is claimable and who is eligible. Can I trade in my existing hearing aids? Pristine Hearing offers patients a discount for new hearing aids when they trade in their current hearing aids. 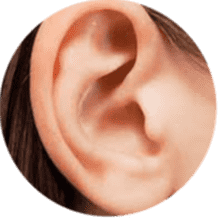 We will do this when your existing hearing aids are in working condition, are no more than 3 years old and are not custom hearing aids that fit entirely in the ear. You can expect the discount to be at most $500 per hearing aid. These hearing aids will never be resold but used in our HearingAid Bank for patients not in a position to purchase hearing aids.